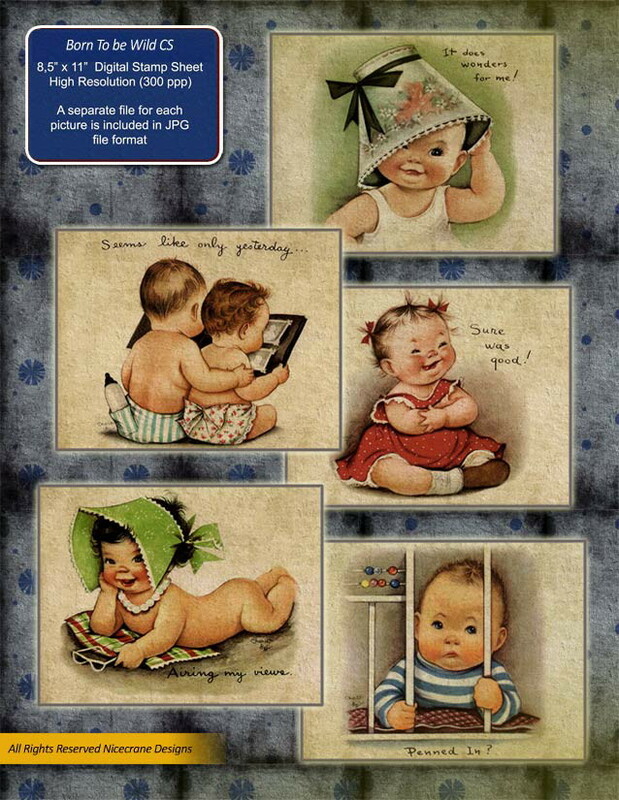 Vintage baby images are just the sweetest! Well, some are a little scary, but not these from Nicecrane Designs. And it looks like I have a bare hiney again! I have to say one of the emails I most look forward to is an email from Ignacio showing all his new images. What a fun "job" it is to showcase these cuties! Oh, I have to tell you about the paper I found at Staples. 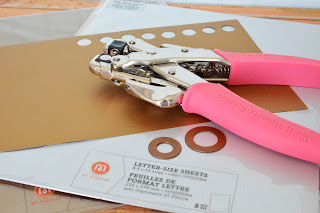 I've been looking for some gold and silver paper that I really like. This is it! It comes 8 1/2 x 11 in silver and gold. There are colors, as well, but I was interested in the metallics. 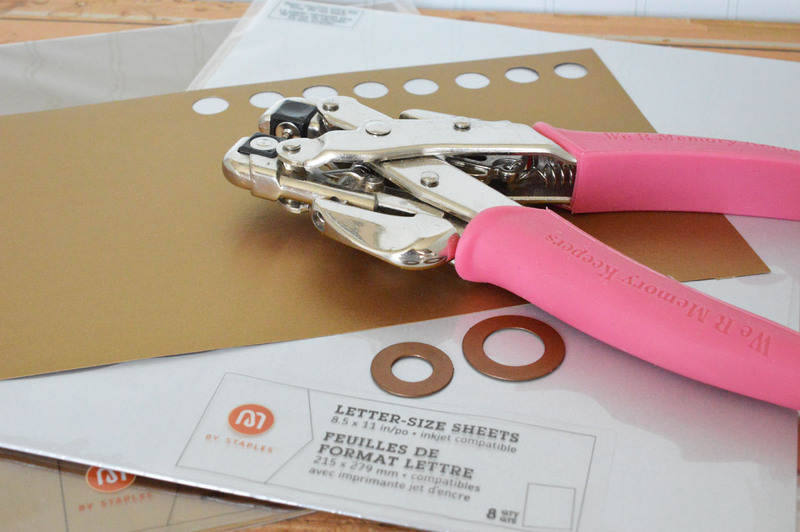 I used circle dies, my silhouette, and hole punch to create gold circles for these cards. You can find the "Born to be Wild" set (along with LOTS of others) at Nicecrane Designs. Wowww,Lori,,,,,soooooo cute baby card,,,,,,,,,what a great idea to use gold circles,,,,,,,,and I love these grignt green butterflies,,,,OMG, what a adorable and so funny card you did with my baby pict,,,,,,,,,it is a pleasure to watch my friend,,,,,very well done. sweet stuff!! what precious little baby images! And of course, I love what you do with them. 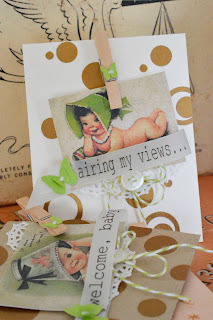 Airing my views....that's ADORABLE!!! After all the snow and yucky weather and now the tornadoes, it's lovely to see something so cute...even if it's baby booties! ;) Hope your part of OK wasn't hit too hard last night! I was thinking about you. Keep safe today too. 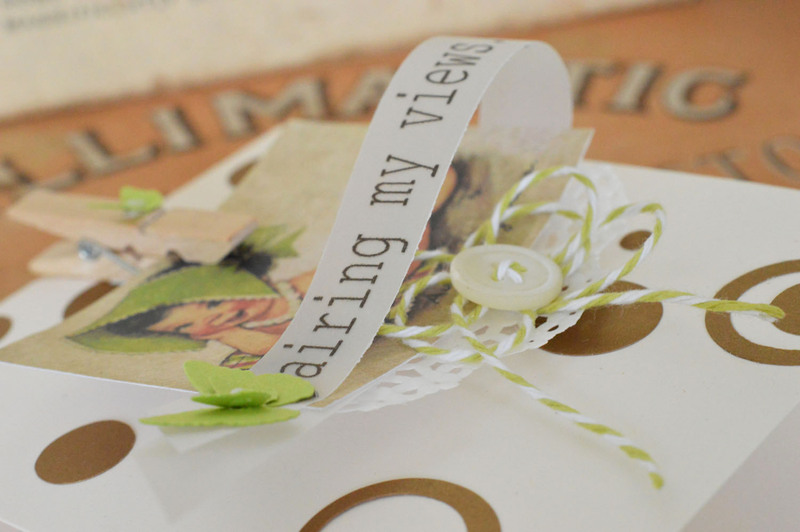 Your creations are beautiful Lori. Oh such an adorable post Lori, love how you used your pretty images and what a great find, the metallic circles, simply fab! Hope all is well in your neck of the woods. Sounds like horrid storms in your state. 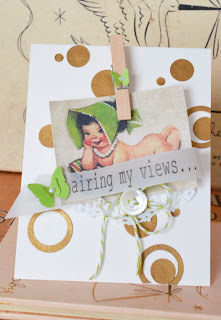 Your card is adorable - there is something about babies with bare bottoms that I just cannot resist! How cute!! I adore baby images. So very sweet. 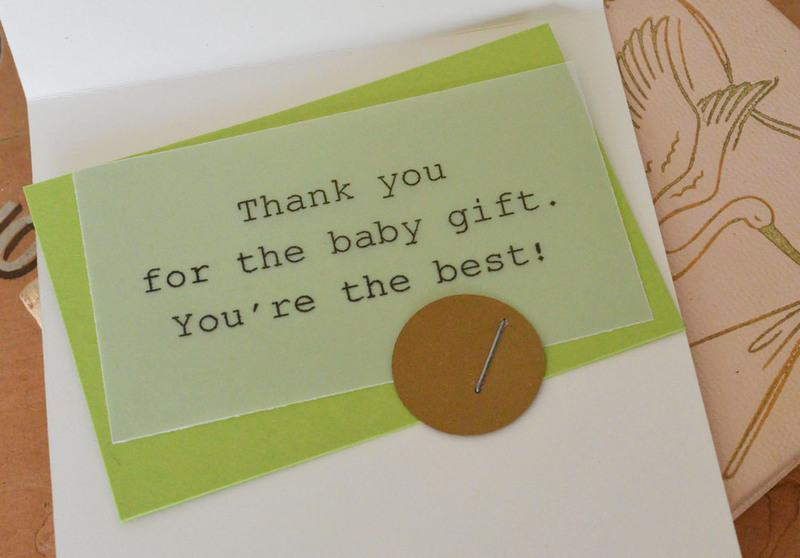 The baby is just too cute... And the sentiment! LOL! Have a nice day, Lori! This is just precious and the little peg a nice fun touch. 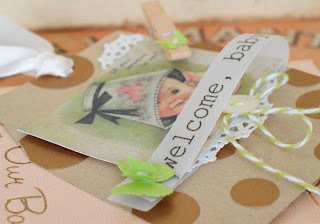 These images are the cutest Lori,love the papers and the rings you added.. gorgeous card. So sweet. I just love those images.. And of course I love how you used them. Lori these images are just adorable. Found you through Make It Monday! I am going to follow you!